Alistair Overeem suffered one of the most brutal knockout defeats of his storied career at UFC 218 on Saturday in Detroit. Francis Ngannou took Overeem out of the heavyweight title picture in short order. After avoiding Overeem’s attacks, Ngannou launched a left uppercut that put the former Strikeforce and K-1 champion out cold on the canvas. He didn’t move for several minutes. 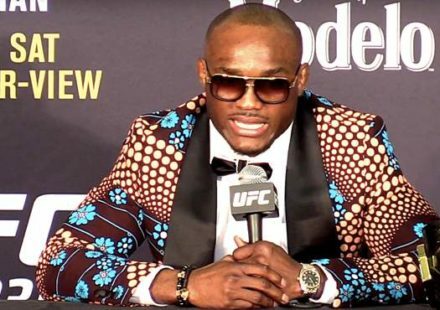 He was on the canvas longer than the 1:42 it took Ngannou to put him there. 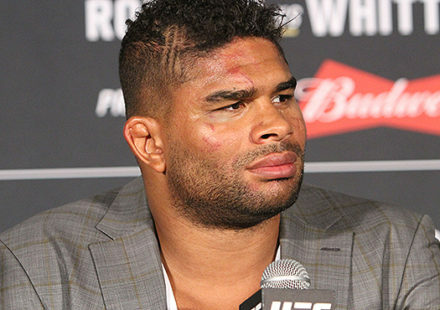 Overeem issued a statement during the wee hours of the night after the fight, assuring everyone that, while he got hit with the “uppercut from hell,” he had escaped with no damage. 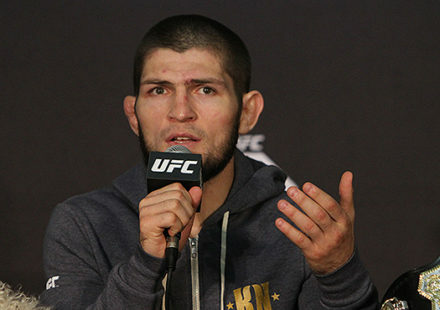 He also sounded as if he had no intention of the brutal knockout loss put an end to his career. 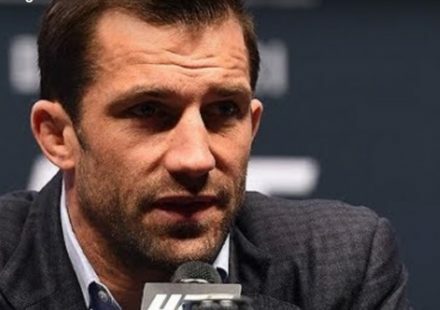 While Overeem heads back to the drawing board, Ngannou is expected to challenge Stipe Miocic for the UFC heavyweight championship sometime in the near future.